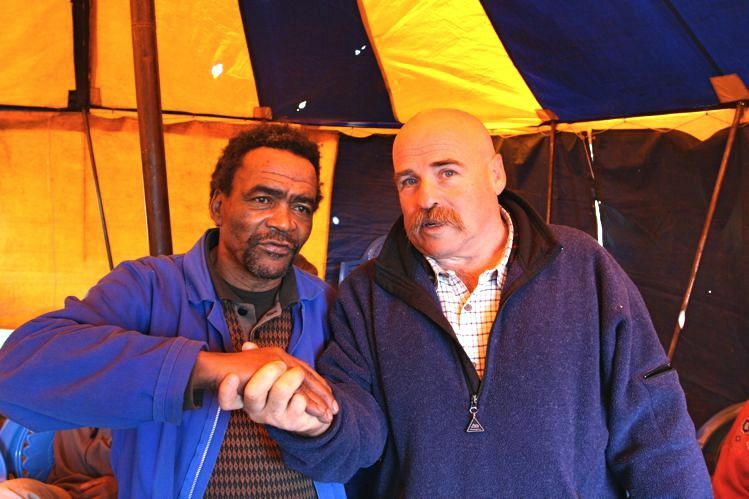 The mission has worked almost exclusively with the Xhosa tribe for about 25 years. It was the Kosky’s sincere desire to be effective within a cultural group. But as the Lord has blessed the ministries to the amaXhosa, other tribes have requested the mission’s help. The Zulu tribe to the north; and also the Basotho tribe of the Mountain Kingdom of Lesotho to the west have asked for the Gospel to be brought to their regions. We feel that we have just begun to reach the amaXhosa, and are unsure about expanding our mission borders.